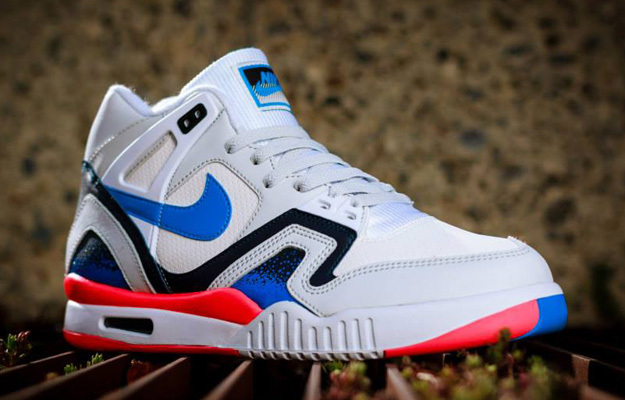 Nike is set to release the Air Tech Challenge II “Photo Blue” this weekend Saturday 7/26. However, as usual that color way was released early at some European sites. You can cop the Nike Air Tech Challenge II Photo Blue now at the links below.